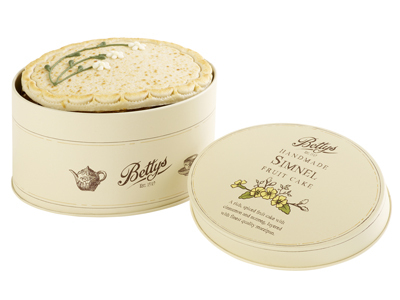 Presented in a pretty tin, this elegant little creation is just the right size for two to share. 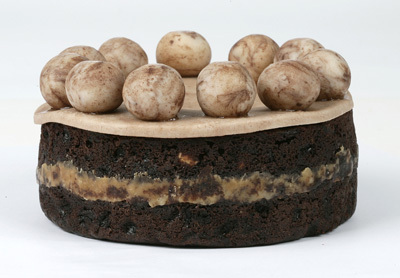 Its strong almond flavour divided our testers, but this was generally held to be a superior Simnel. 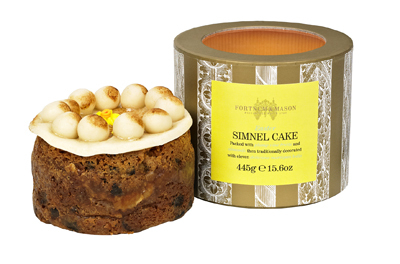 Decorated with daffodils and packaged in what looks like a miniature hat box, this smart Simnel is straight out of Mr Selfridge. Sadly, the cake itself failed to deliver the necessary fruity oomph.  Safe, but unexciting. With its speckled marzipan topping, this would look right at home on a farmhouse kitchen table. It’s the most traditional of the Simnels we tastedfruity, moist without being stodgy, and pleasingly spiced. And now for something completely different. 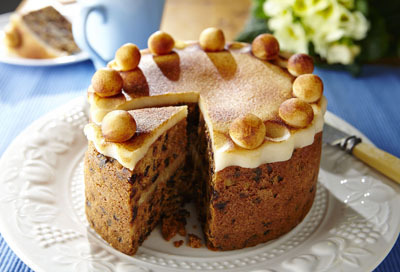 Those who’ve given up chocolate for Lent might be tempted by a slice of this rich, dense cake studded with fruit and nuts on Easter morning. 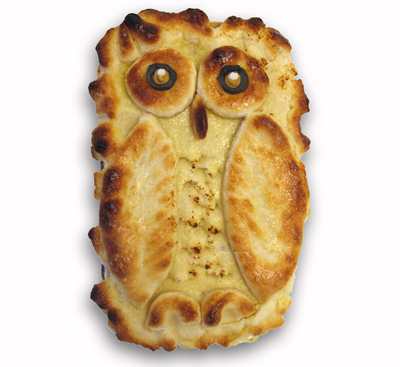 Unorthodox, but delicious nonetheless. What a handsome fellow! This quirky loaf won our hearts with its toasted topping, boozy crumb and hint of lemon zest.